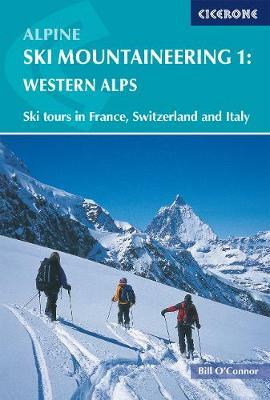 Ski mountaineering guidebook to the Western Alps including the classic Haute Route, Chamonix to Zermatt, tours in the Ecrins, Vanoise, Haute Maurienne, Gran Paradiso, Mont Blanc, Valais and Urner Alps. The European Alps offer some of the finest and most accessible ski mountaineering in the world. A combination of magnificent and varied terrain, an enviable snow record, excellent public transport, unrivalled hut system and long ski season make them a focus for mountaineers and skiers throughout the world. Volume 2 of this Alpine Ski Mountaineering series covers the Central and Eastern Alps. The routes described will provide a lifetime's ski mountaineering for the average skier, with rewards and challenges for all levels of ability.